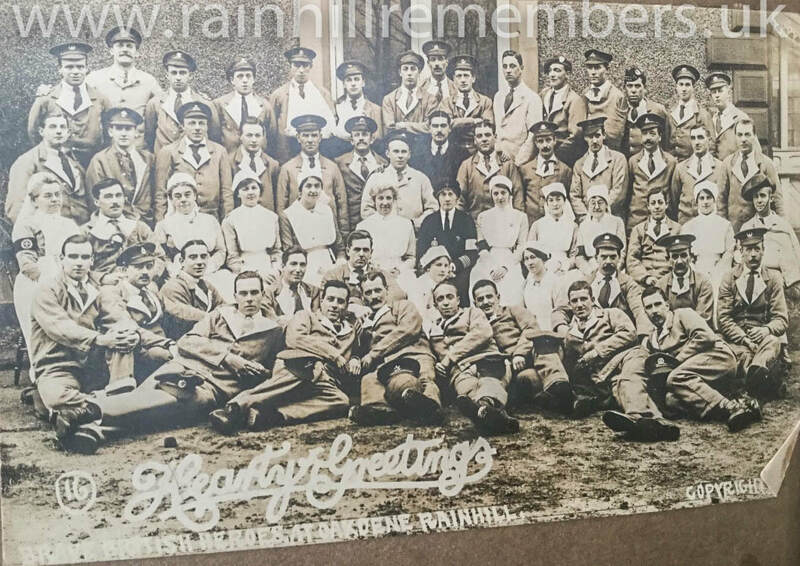 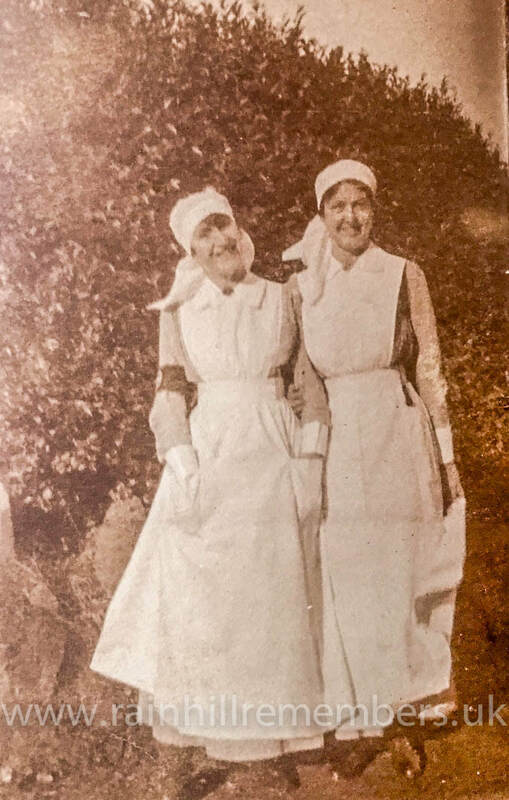 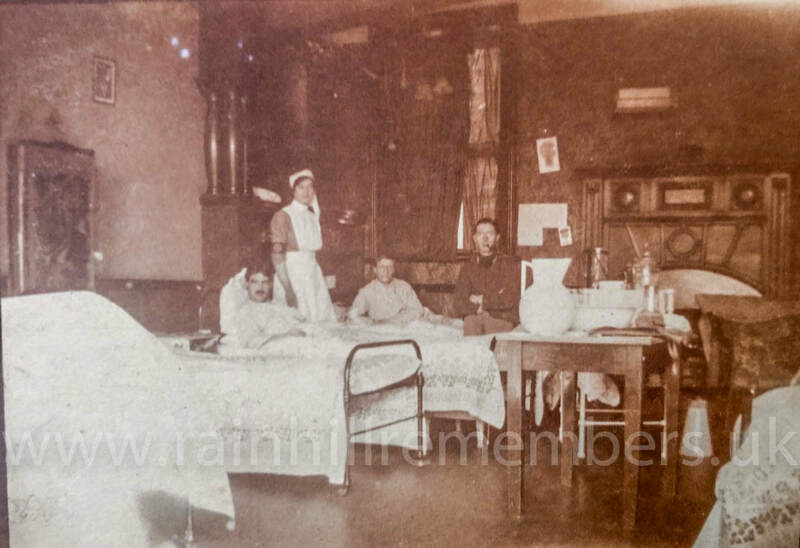 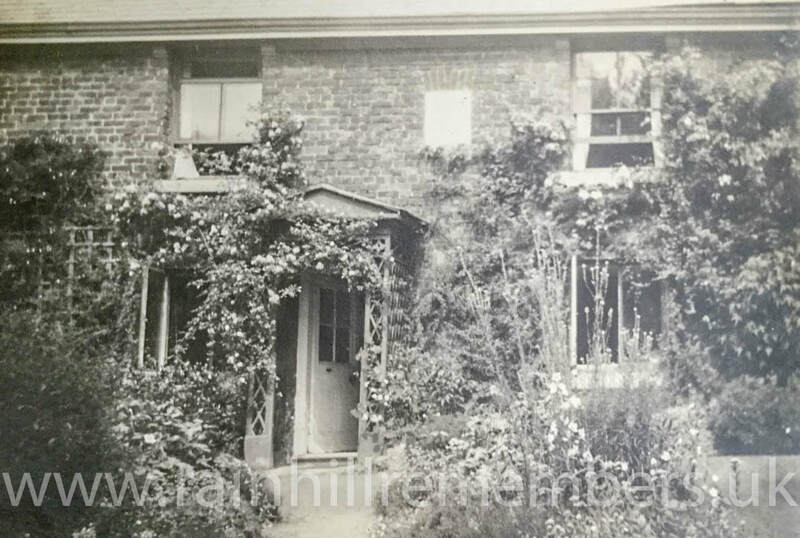 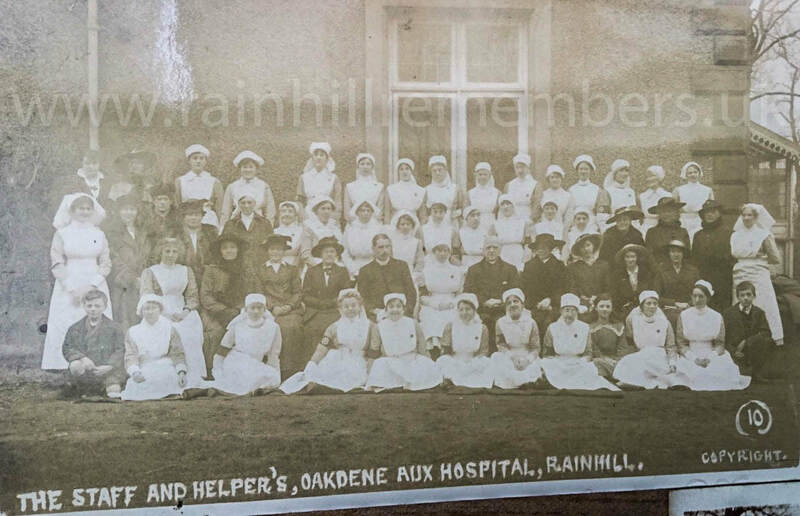 Bessie Michell worked as a VAD nurse at Oakdene Hospital from June 1915 to May 1918. 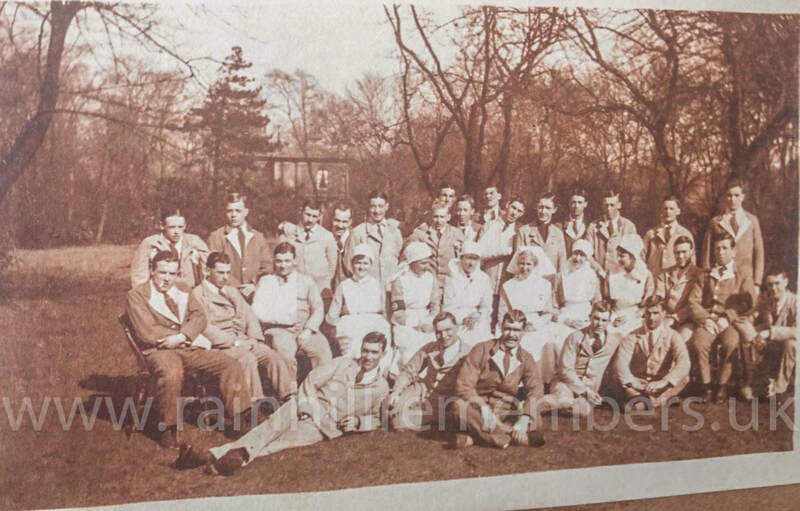 She can be seen in the photograph below 3rd row from top, seated 5th from left. 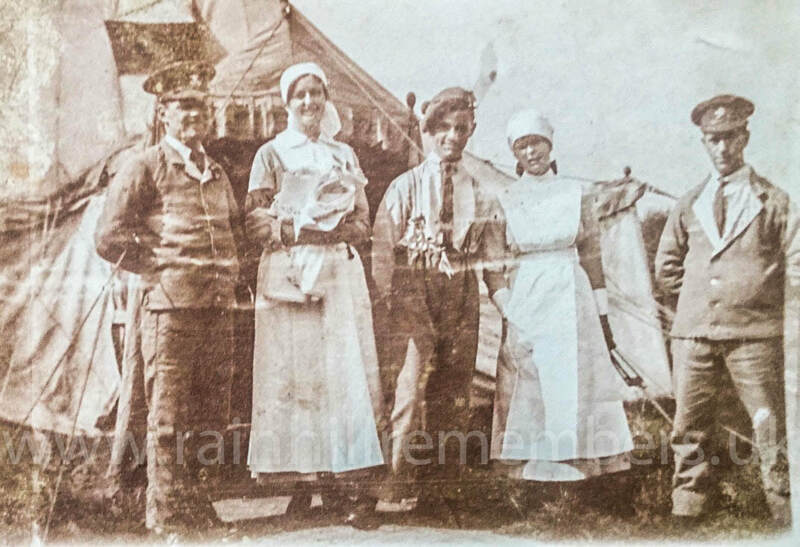 The photograph, along with others shown below, are from Bessie's own photograph album, found and kindly shared by her grandson Simon Owens. 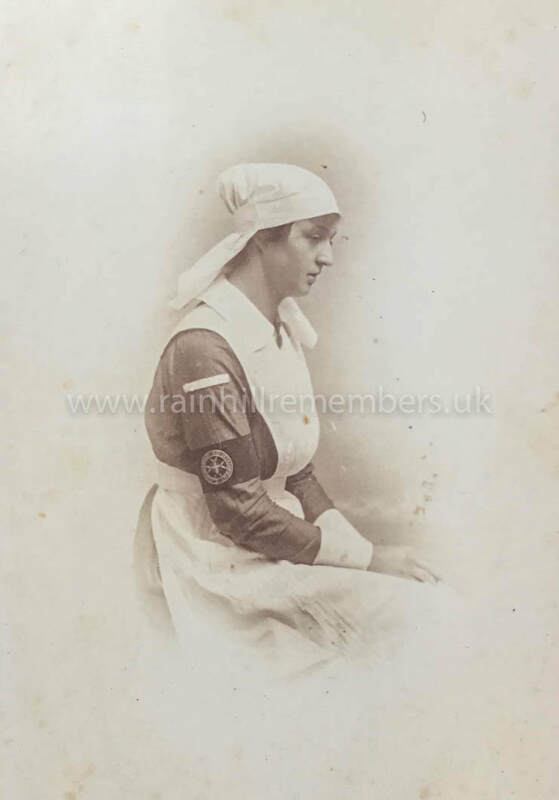 Bessie's service record can be seen on the British Red Cross website.